By recommending a balanced approach to literacy learning, we are not encouraging new-fangled approaches to literacy. We are not promoting a focus on one aspect of language and literacy learning over others. We are not encouraging the easy way out. Instead, we will encourage best practices. We will encourage the long, faithful journey, which is one that requires the patient and progressive development of skills, meanings, and uses. A balanced pedagogy is one that focuses on the development of speaking, listening, reading and writing skills that are integrated into thematic investigations and which are grounded in research-based understandings of language and literacy development (Tyner, 2012). 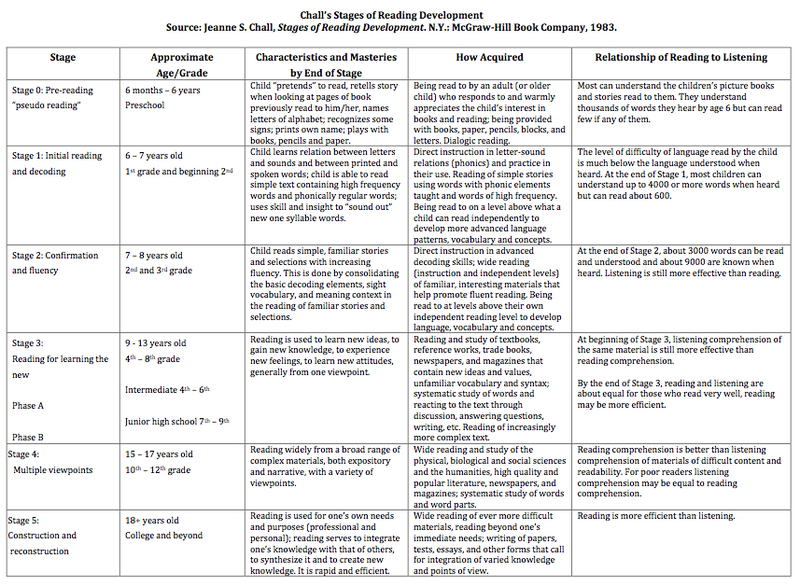 In a developmental perspective of language and literacy, we note how the learner passes "through successive stages of literacy, [and] in each [stage] the reading and writing tasks change qualitatively and the role of the instructor has to change accordingly." (Chall, 1996 as referenced in Snow, 2004) We will be encouraging the deployment of a comprehensive mixture of activities, and a balance of lessons that will change in emphasis as the learner develops. As the four images to the right suggest, this balance will include a focus on (a) oral language development, (b) progressive practice in reading and writing and (c) an emphasis on developing knowledge and fostering identities. To achieve this growth, instructors - including teachers, community members and loved ones - must ensure that learning occurs in supportive, safe environments free from discrimination with access to quality, culturally appropriate teaching, resources and practice. 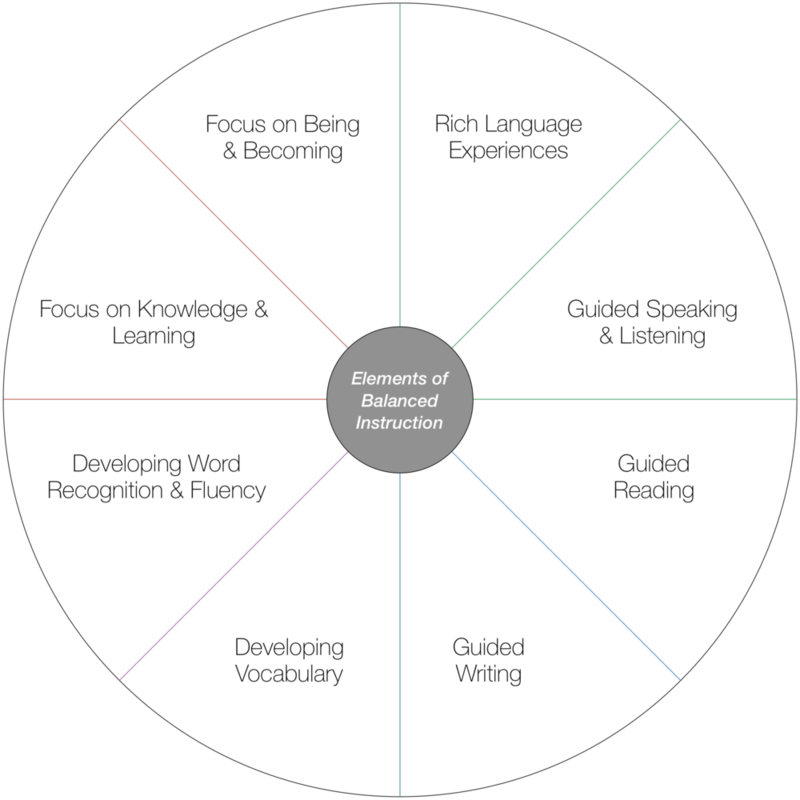 The site will provide practical advice on orchestrating the following elements of balanced instruction: facilitating rich language experiences, fostering guided reading and writing, building vocabulary and word recognition skills, and enriching knowledge and identities. Even though the teaching ideas will provide technical advice, we also emphasise the importance of the social elements of learning, which are represented in the images to the left. From the social perspective, the learner is surrounded by others (family, a community, peers, a culture) who exert certain expectations through their own practices, knowledge, values and ways of navigating the spoken and written word. This active, social engagement requires adequate time and practice in order to transform one's capacity to see, use and conceptualise language in fluent and meaningful ways with others who can contextualise and extend understanding. As Rueda et al reminds us, "an engaged reader is one who is motivated, knowledgeable, strategic and socially interactive. The engaged reader is ... an active knowledge constructor, an effective user of cognitive strategies and a participant in social interactions.” (Rueda et al., 2001, p. 2). Talk of best practices, teaching programs, cycles, and progressions can lull the casual observer into believing that programs on their own bring about results. A program's success is only as powerful as the vision and determination of the teacher delivering it and the learner engaging in it. We should not forget that learning is work, that skills and knowledge can and will be forgotten (if not reinforced), and that teachers, community members and learners need to wake up each morning to ponder yesterday and reach for the "living warm seed" of today's and tomorrow's and the next day's learning. Teachers must "understand literacy learning well enough to adapt the learning environment, materials, and methods to particular situations and students," which requires "a carefully orchestrated integration of skills and strategies, content, and literature ... [to] motivate and support individual students." (Gambrell, Malloy & Mazzoni, 2011, pg, 19). The images to the right and lower left both emphasise the need to establish learning routines that grow and adapt with the learners' developing skills, knowledge and interests. 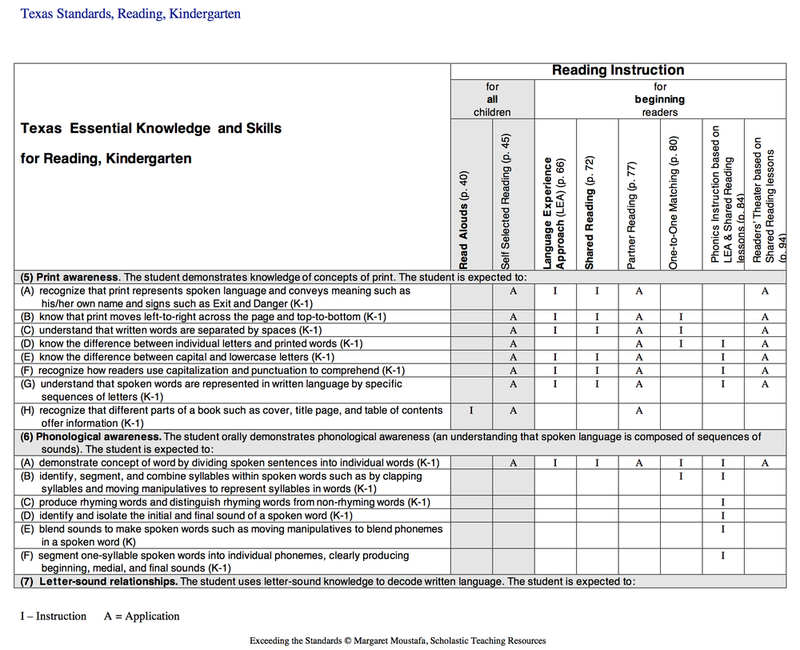 Provide students with scaffolded instruction in phonemic awareness, phonics, vocabulary, fluency and comprehension to promote individual reading: an environment in which (a) teachers provide ample opportunities for explicit instruction and practice in core skills and (b) both teachers and students can monitor and reflect upon progressive improvement. Give students time for self-selected independent reading: carve out the space and time so students can practice reading independently with a ready supply of age- and skill-appropriate reading materials (e.g. books and articles) that are of interest and of relevance. Balance teacher- and student-led discussion of texts: students are empowered when the reading comprehension process is made visible through discussions which are guided by clear yet flexible routines, and the reciprocal teaching method is a great tool to foster student-led discussions. Differentiate instruction using a variety of instructionally relevant assessments: deliver instruction that is within a student's zone of proximal development whilst also providing high challenge with high support. Catering for a diversity of needs is a challenge presented in the classroom, and it is a challenge that expert teachers accept and see as fundamental to the profession. Creating supportive instructional environments where time is used wisely. Attending to skills and strategies necessary for reading success, including decoding, vocabulary, and comprehension. Using scaffolded instruction to engage all learners in active learning. Instruction is structured so that learners “experience” a strategy or skill, much like a rehearsal as they (a) observe modeling by the teacher, (b) participate in guided practice, and (c) try out new strategies and skills on their own. Connecting literacy learning to disciplinary content. Students are taught to view reading as a tool for learning about their world. Recognising how family and community involvement are integral early parts of early grades reading. The significance of print and digital literacy should not be underestimated, since “achievement in handling the tools of reading and writing [and rending information] is obviously one of the most important axes of social differentiation in modern societies.” (Goody & Watt, 1963, p. 335) We should not forget, though, that literacy ultimately is mediated by the spoken word and relationships in context for purposes with others, such that “even within a literate culture, the oral tradition - the transmission of values and attitudes in face-to-face contact - nevertheless remains the primary mode of cultural orientation.” (Goody & Watt, 1963, p. 335). 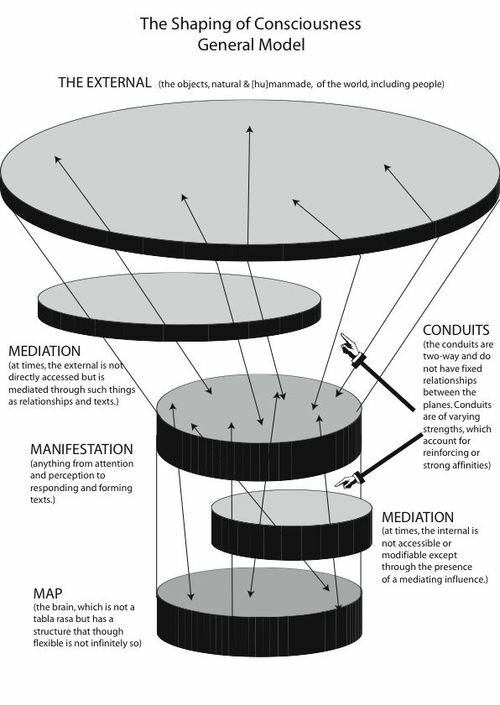 This face-to-face contact is reminiscent of the time-honoured concepts of apprenticeship and scaffolded practice in which learners are brought into the practices by those more experienced who initiate learners into their significance and who gradually release control as the apprentices gain further membership into the community of practice (Rogoff, 1990, 1995; Wells, 2004). Therefore, we should heed Catherine Snow’s advice, “in becoming literate, one must acquire skills that are only remotely related to print as well as those that are directly related.” (Snow et al, 1991). In other words, becoming literate involves general learning skills, language learning, experiential learning, imagining and visualising, learning to live and communicate communally and more. Please explore and enjoy. And while you are here, take the time to watch some or all of the videos to the upper left. They has been chosen as they represent different dimensions and viewpoints of language and literacy. Literacy is an assumed part of the lives of many of those living in urban and semi-urban areas of the developed world. It is important to remember that there are significant parts of the world in which literacy is not a part of daily life or is only just emerging, which presents its own politics between traditional and modern practices. Au, K (2002). Balanced Literacy Instruction: Addressing Issues of Equity. In C. M. Roller (Ed. 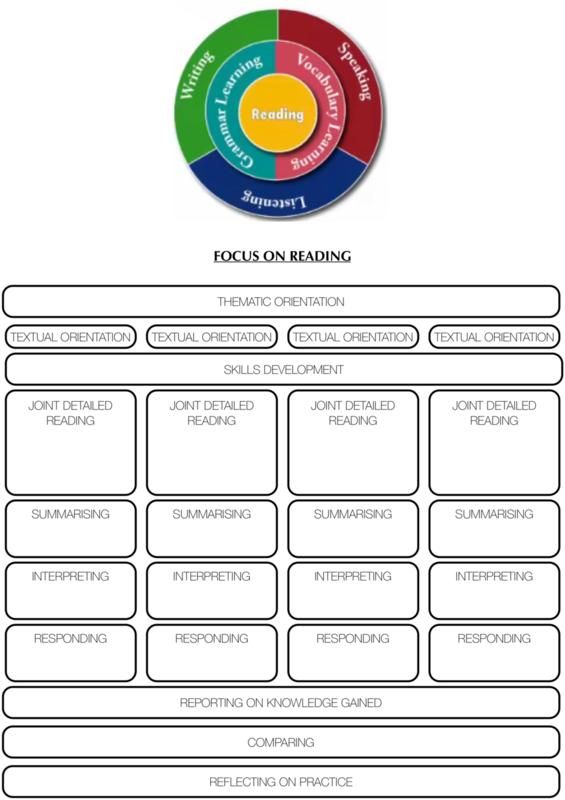 ), Comprehensive Reading Instruction Across the Grade Levels: A Collection of Papers from the Reading Research 2001 Conference (pp. 70–87). International Reading Association. Gandz, S. (1935) "Oral Tradition in the Bible" in Jewish Studies in Memory of George A. Kohut. ed. Salo W. Baron and Alexander Marx. New York. Goody, J., & Watt, I. (1963). The Consequences of Literacy. Comparative Studies in Society and History, 5(03), 304–345. Rose, D., & Martin, J. R. (2012a). Reading to Learn. In Learning to Write/Read to Learn: Genre, Knowledge and Pedagogy in the Sydney School (pp. 133–234). Sheffield: Equinox Publishing. Rose, D., & Martin, J. R. (2012b). Write it Right/the Right to Write. In Learning to Write/Read to Learn: Genre, Knowledge and Pedagogy in the Sydney School (pp. 84–132). Sheffield: Equinox Publishing. Roskos, K., Strickland, D., Haase, J., & Malik, S. (2009). First Principles for Early Grades Reading Programs in Developing Countries. Rueda, R., MacGillivray, L., Monzó, L., & Arzubiaga, A. (2000). 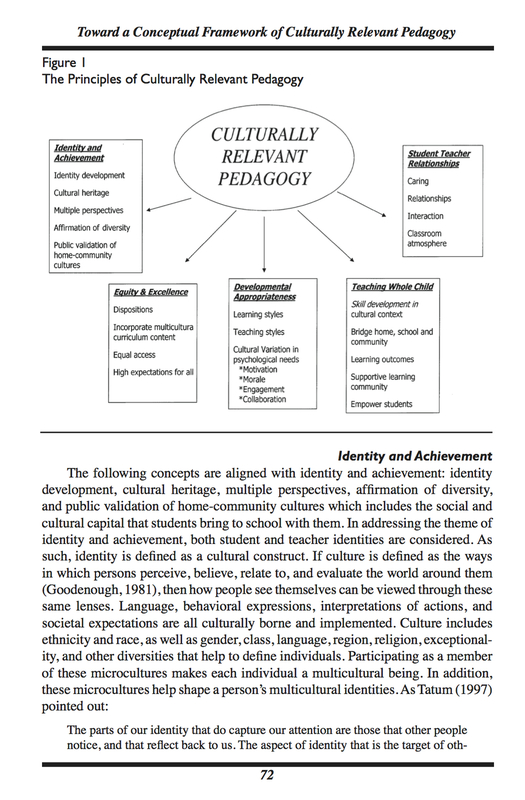 Engaged reading: a multilevel approach to considering sociocultural factors with diverse learners. In Research on Sociocultural Influences on Motivation and Learning, Volume 1 (pp. 233 – 264). Wells, G. (2004). The Role of Activity in Development and Education. Infancia Y Aprendizaje, 27(2).